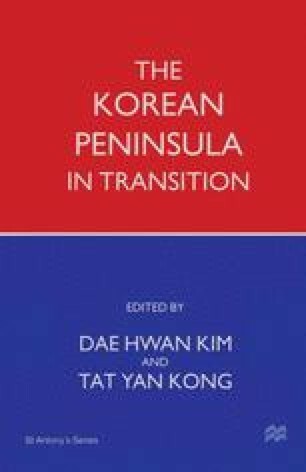 This essay attempts to show the factors which have made the Democratic Peoples Republic of Korea (DPRK) or North Korea as it is more widely known — behave as it does internationally. It starts from the premise that North Korea and her leaders are not mad or illogical, as is sometimes claimed, but are the product of a particular set of circumstances and experiences which lead them to act as they do. In that there may be some lessons on how small isolated states need to be handled.